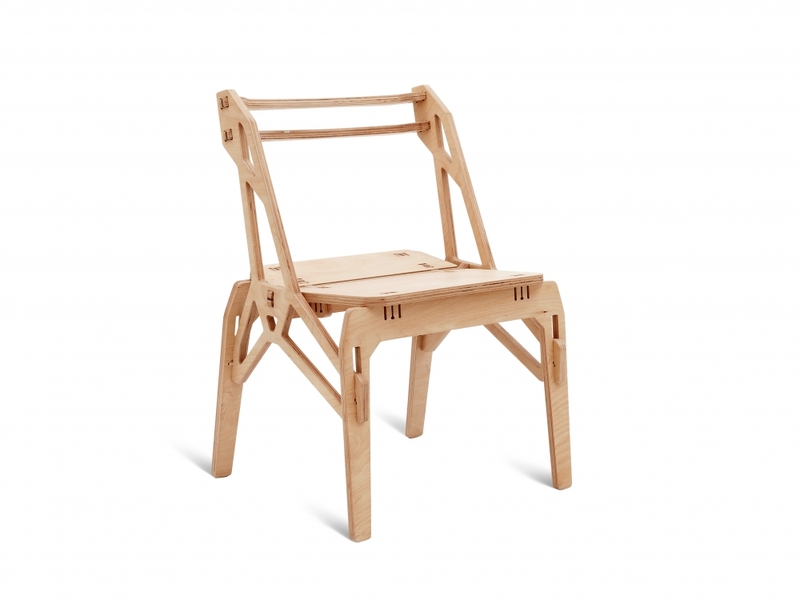 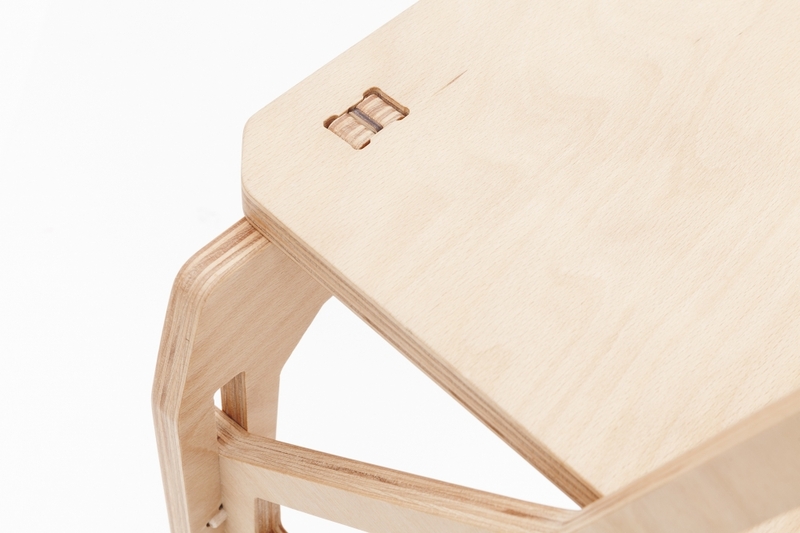 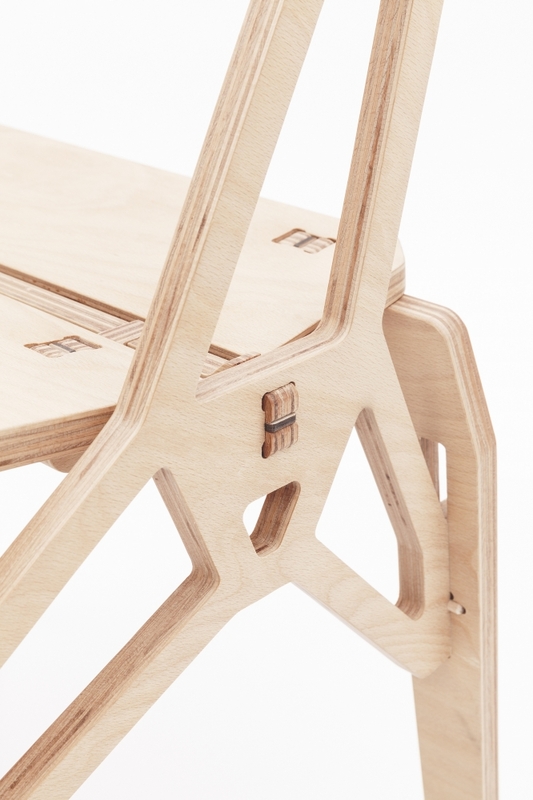 The Frame chair represents a lightweight construction, based on the Integrated Truss Structures. 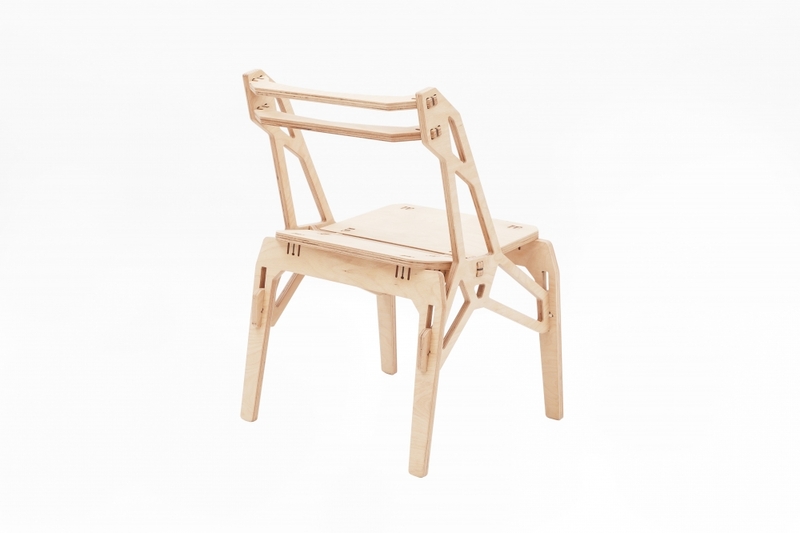 Both sides of the chair possess a specific shape and stuck into the front and back legs, the seating and the back of the chair, thus making the chair extremely strong. 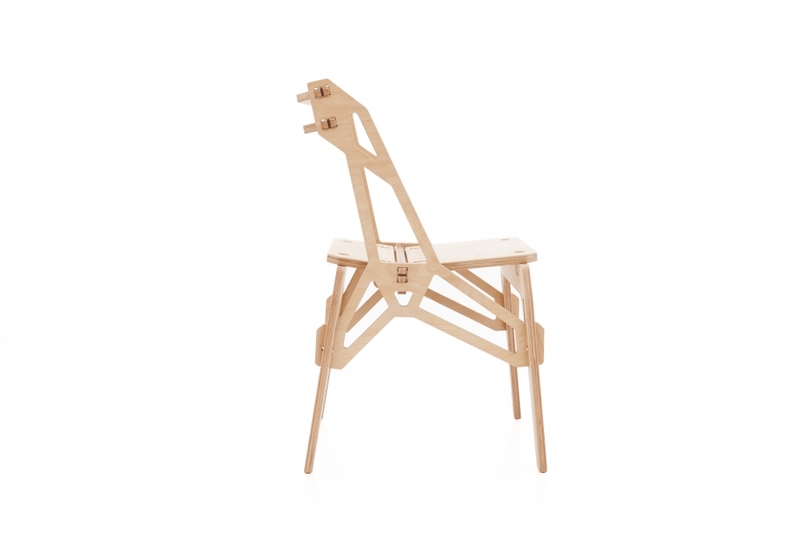 The shape of the Frame chair is very distinctive and memorable and shows the beauty and the strength of the material used.